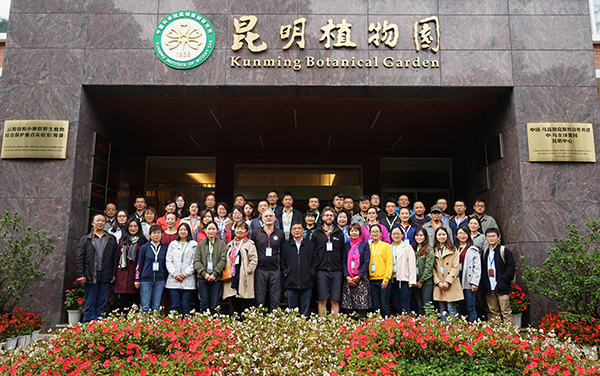 The first rapid assessment of native plants in Fujian Province, Southeast of China, was organized by Fuzhou Botanical Garden. 13 experts, familiar with the local environments and plants from universities, botanical gardens, natural reserves and forestry bureau, discussed and assessed the distributions and threaten levels of the native plants. After three days effort, 4015 plant species have been assessed, among which 2 are regarded as extinct, 12 are critical species, 88 are endangered, 156 are vulnerable, near threatened(NT)species have 236, 3310 have no risk and 211 are data deficiency species. 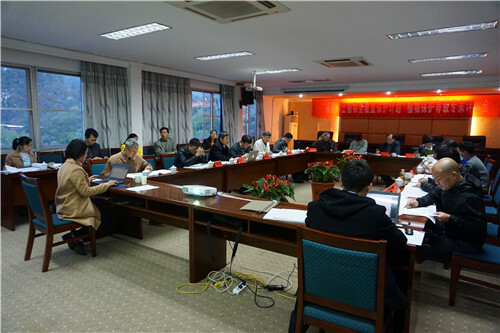 The result will help to formulate Fujian key protected wild plants list. The team members will start to verify the list one by one in the wild.